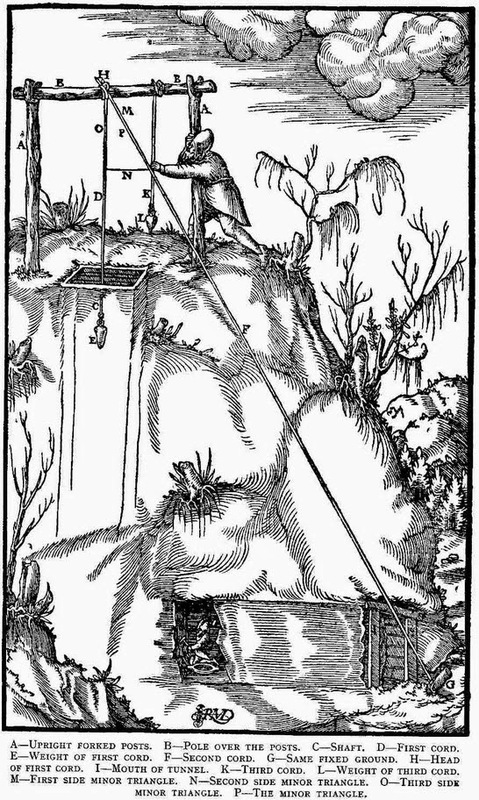 Source: De Re Metallica by Georgius Agricola (1556) - Project Gutenberg book. 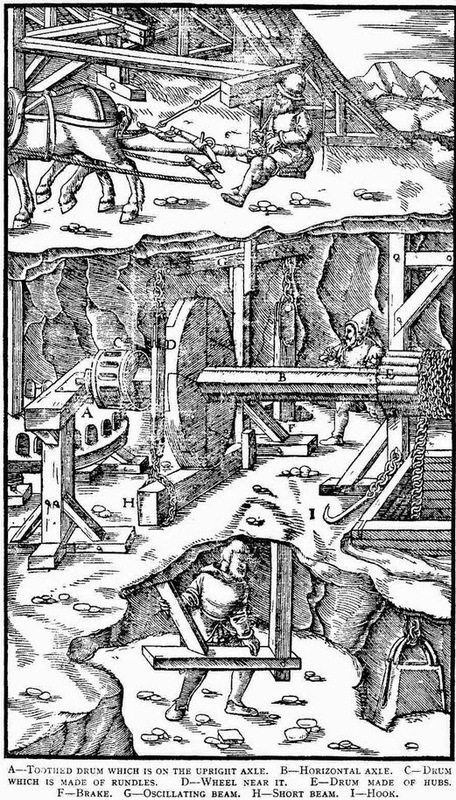 "... During 180 years it was not superseded as the text-book and guide to miners and metallurgists, for until Schlüter's great work on metallurgy in 1738 it had no equal. That it passed through some ten editions in three languages at a period when the printing of such a volume was no ordinary undertaking, is in itself sufficient evidence of the importance in which it was held, and is a record that no other volume upon the same subjects has equalled since. 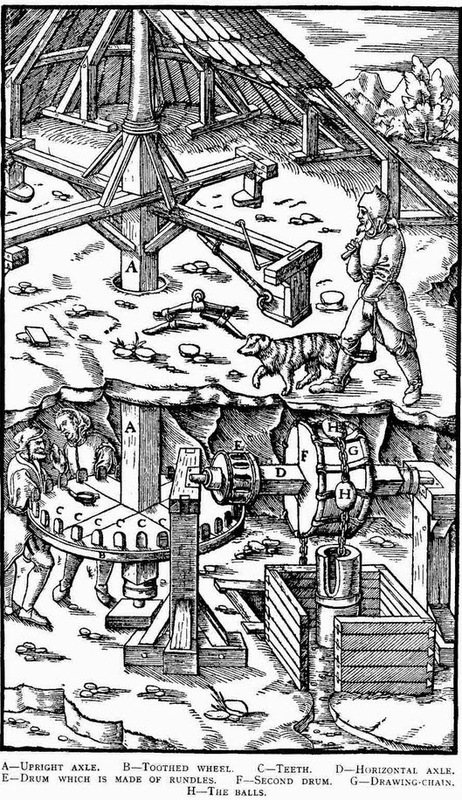 A large proportion of the technical data given by Agricola was either entirely new, or had not been given previously with sufficient detail and explanation to have enabled a worker in these arts himself to perform the operations without further guidance. Practically the whole of it must have been given from personal experience and observation, for the scant library at his service can be appreciated from his own Preface. 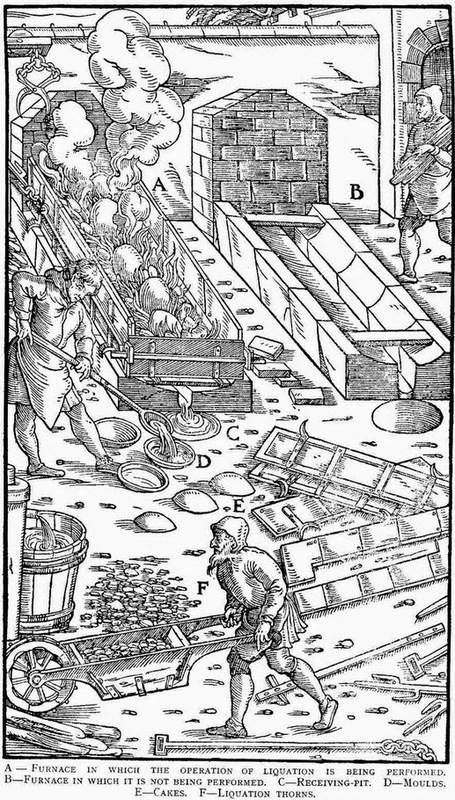 Considering the part which the metallic arts have played in human history, the paucity of their literature down to Agricola's time is amazing. No doubt the arts were jealously guarded by their practitioners as a sort of stock-in-trade, and it is also probable that those who had knowledge were not usually of a literary turn of mind; and, [Pg iii]on the other hand, the small army of writers prior to his time were not much interested in the description of industrial pursuits..."